Well, fans would be aware that last month, Shraddha Kapoor had taken a long break after being diagnosed with dengue. The actress has been resting at home and has now recouped and back to work. Last we heard that she was busy with the Saina Nehwal biopic. 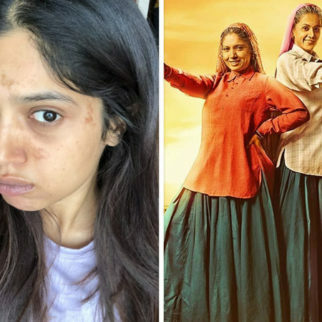 Now that she has decided to resume work, the actress has decided to also pay attention to another film – Dangal director Nitish Tiwari’s next, Chhichhore also starring Sushant Singh Rajput and Varun Sharma. 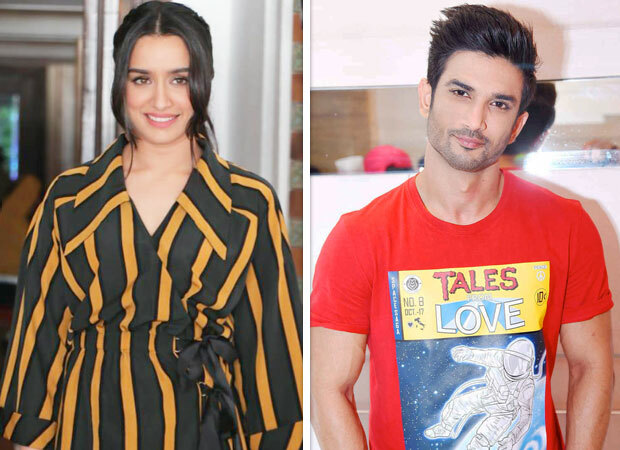 Sushant Singh Rajput, who has been busy with Kizie Aur Manny, too is expected to return to the shoot of Chhichhore. 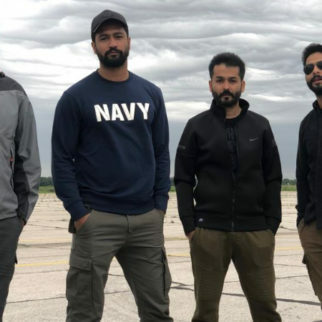 This will be the second schedule of the film after Nitish Tiwari concluded on social media that they had wrapped up the first schedule of the film earlier in October. Shraddha Kapoor is super excited to join the team and has shared about it on social media. 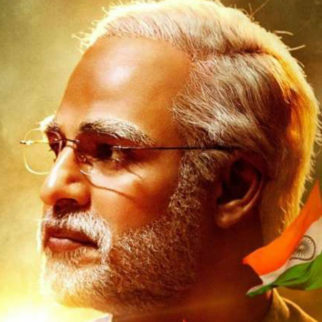 Speaking of the film, although not many details have been divulged, the poster gave us a glimpse that the film will be a coming of age drama spanning generations. 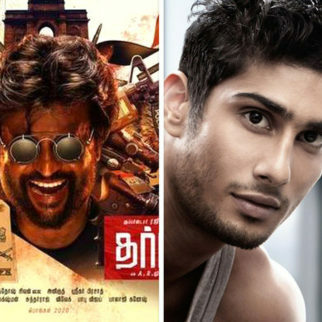 Readers may recall that the posters showcased two avatars of the main characters wherein they were dressed in college attires as well as middle aged looks. 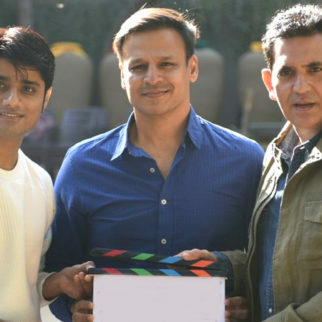 Chhichhore is set against the backdrop of an engineering college and also stars Naveen Polishetty, Tushar Pandey, Prateik Babbar, and Tahir Raj Bhasin amongst others. 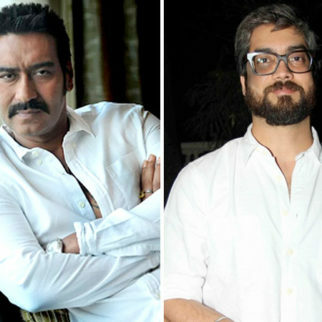 It is scheduled to hit the big screens on August 30, next year. Also Read: Is Sushant Singh Rajput’s Kizie Aur Manny likely to be shut down after harassment charges?